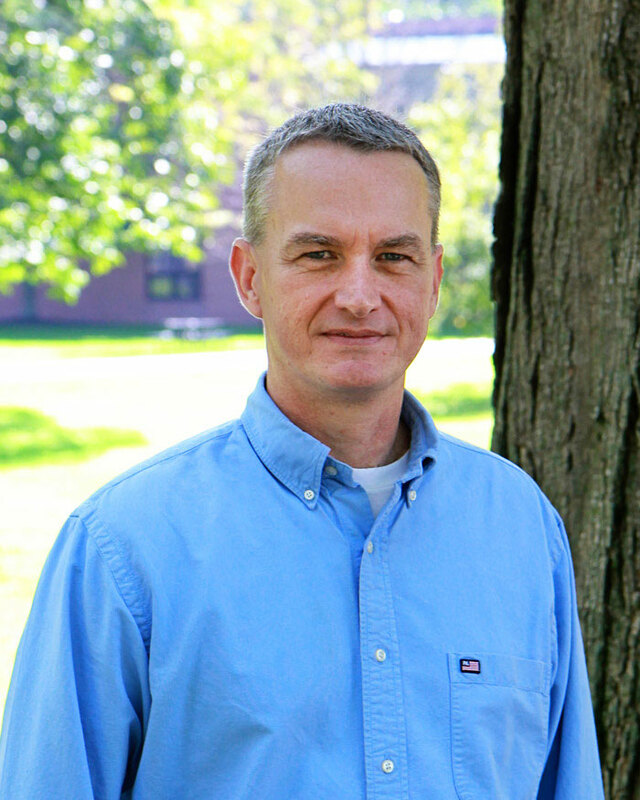 Dr. Todd Martin earned his Ph.D. from Baylor University in 1998. His primary areas of interest are 20th century British and American literature, though he also dabbles in Science Fiction. He has presented his research at numerous academic conferences and has published articles on such varied authors as John Barth, E. E. Cummings, Clyde Edgerton, Julia Alvarez, Edwidge Danticat, Sherwood Anderson, and Katherine Mansfield. He continues his research on the short fiction of Katherine Mansfield which he has presented internationally, including conferences in France, England, and New Zealand. He is a member of the Katherine Mansfield Society and currently serves as the Membership Secretary; he was recently appointed a co-editor of Katherine Mansfield Studies, an international journal dedicated to the life and work of Katherine Mansfield (http://www.euppublishing.com/series/kmsj). Besides teaching and researching, he serves as the Faculty Sponsor for Sigma Tau Delta, the International English Honor Society. Dr. Martin enjoys traveling and has visited Haiti, Costa Rica, England, France, Germany, Spain, Portugal, Austria, Switzerland, Russia, Uganda, and New Zealand. He and his family spend much of their summer vacation in France. In his spare time he studies the martial arts; he holds the rank of black belt in both Korean and Okinawan styles of karate.